"Heck, phones will probably stop being shipped with chargers by default." Indeed, just like ipods, which also charge off USB, no longer come with chargers. But why stop at phones? All electronics should charge off USB. 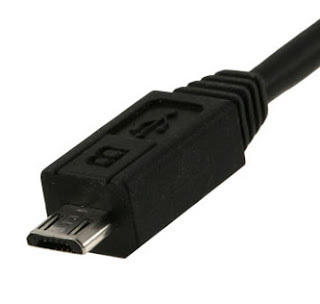 I really don't understand why, even though every digital camera has a USB port, I've never found one that uses it for charging. Good point, Tamlyn - I never even thought about camera charging via USB, but it seems so obvious! Plug in the camera, get your photos, and juice it up all in one motion. Beautiful!